The hotel is situated in a place of peace and tranquility, offering a view of the city streets of Prizren. The location of the hotel gives clients the possibility to visit all of Prizren important sites on foot. 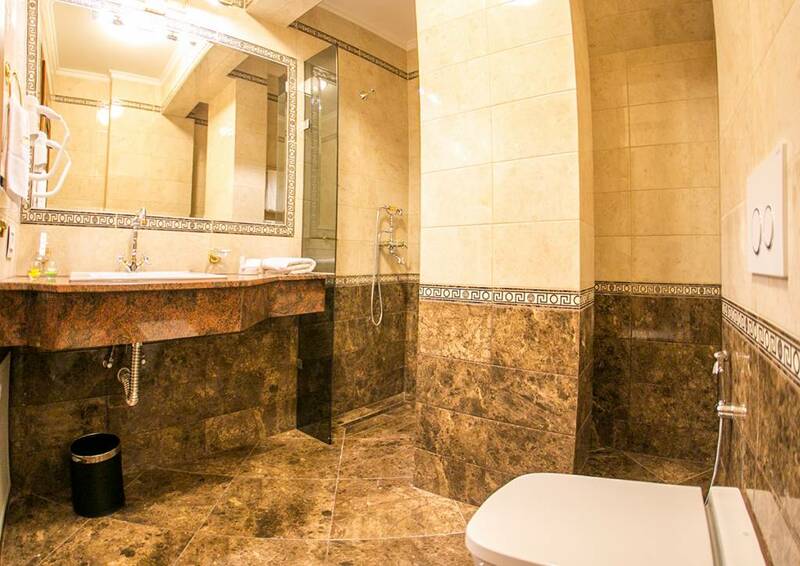 Everything is reachable within 10 – 15 minutes and is in a radius of less than two kilometers The Classic Hotel in Prizren is surrounded by old architecture houses. Even when you wake up in the Classic Hotel in Prizren, you will be amazed by the view it provides. 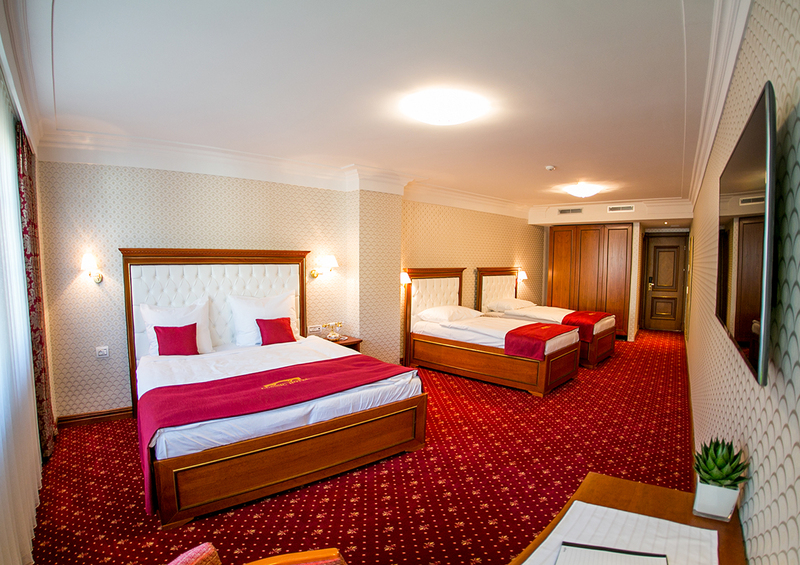 So, your day begins in Classic Hotel in Prizren with the possibility of reaching important touristic sites within a short walking time frame. 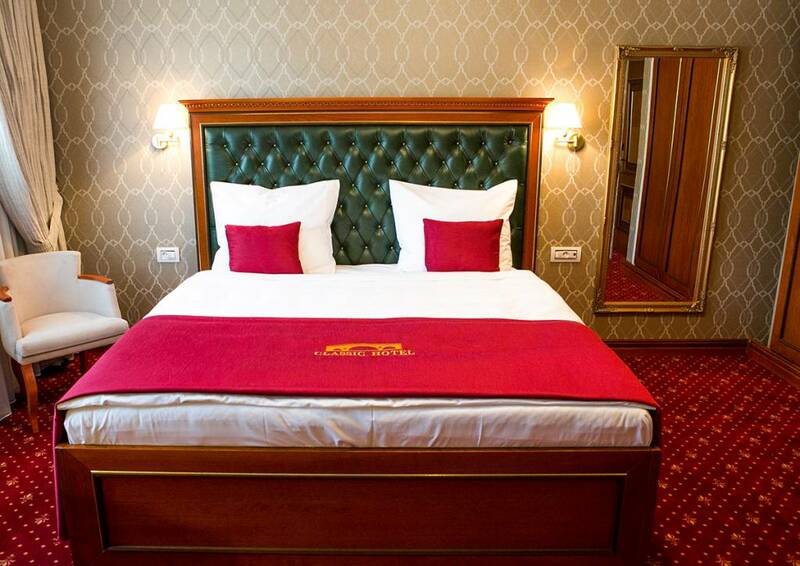 The Classic Hotel in Prizren is designed so that you feel comfortable and like at home. We treat our clients according to their wishes. Hotel offers buffet breakfast and besides, our staff are available all time for any other needs of the clients. Our staff also can advise you on the city tour and site visiting. 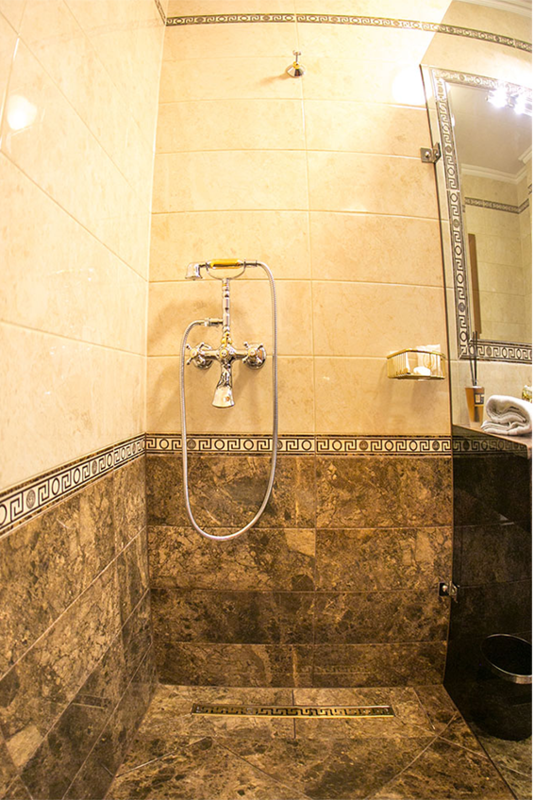 The Classic Hotel in Prizren offers a central location, not far from the famous stone bridge and convenient by a very wide range of rooms. 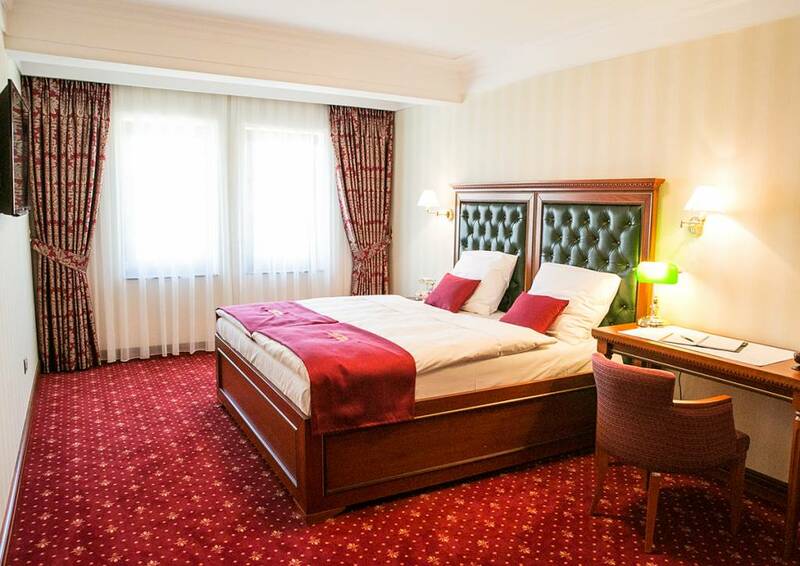 Classic Hotel in Prizren offers a range of rooms between a cozy single room, a double room, and or luxurious suite which will make your stay unforgettable. 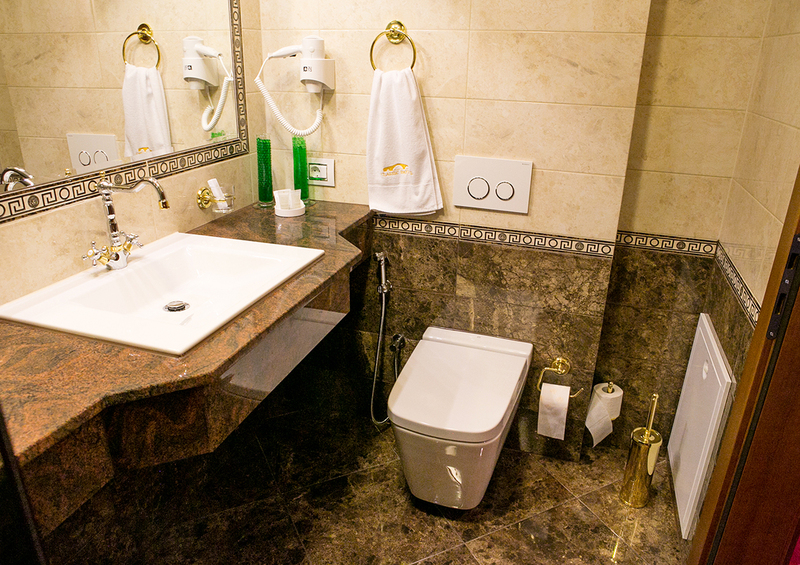 The Classic Hotel in Prizren and his staff look forward to welcoming you. 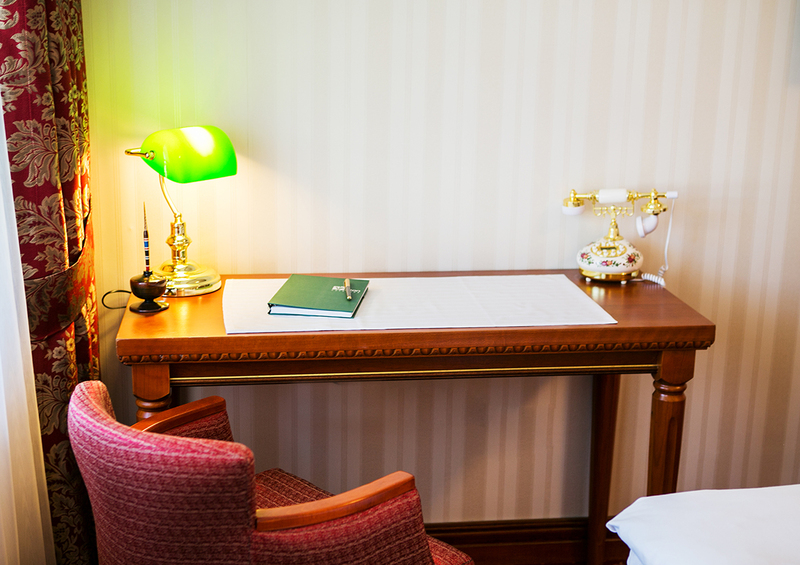 Get to know a country full of uniquenesses and stay at our beautiful Classic Hotel in Prizren. 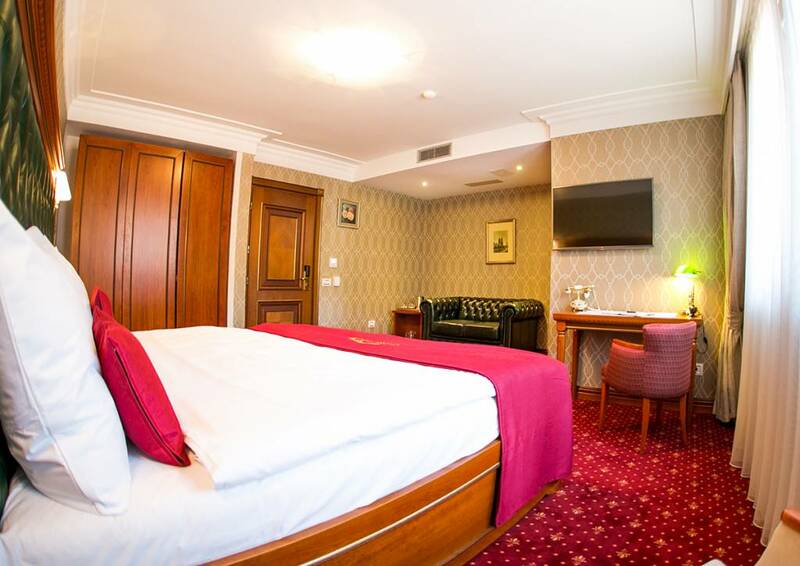 Rooms at Hotel Classic in Prizrenare spacious and elegant including working desk, shower and luxury amenities, buffet breakfast, wi-fi, LCD HD Cable TV with interactive system, Intelligent AC, safe box, minibar with a selection of soft drinks, alcoholic beverages and snacks. Classic Hotel in Prizren as well offers parking for its clients. Being in Classic Hotel in Prizren, you will be able to visit The Helping Lady Cathedral, St. Geroge Church, Sinan Pasha Mosque, Prizren Fortress, Shaderrvan area with small charming restaurants and coffee bars providing relaxed environments, stone bridge, Prizren League Museum along with its Art Gallery and Ethnological departments, and have a walk along the Marash area of Prizren enjoying the river flowing next.